Making a house a home. Simply. 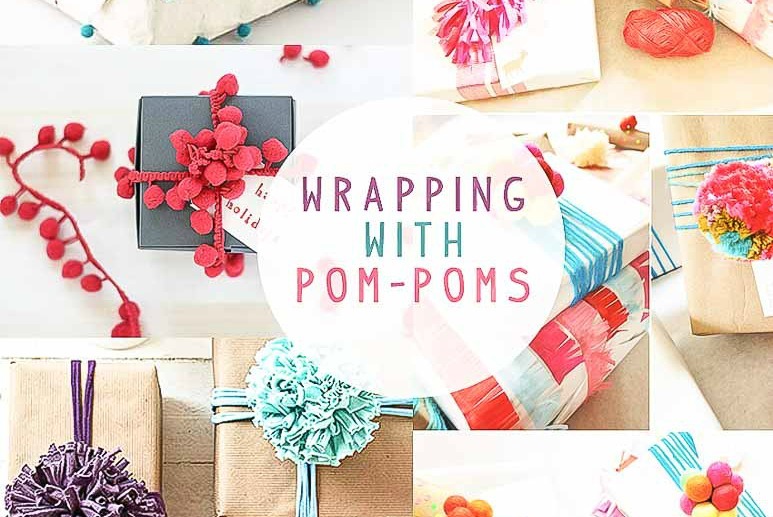 I’ve rounded up 58 fun and budget-friendly gift wrapping ideas for anyone on your list. There’s something about the sight of wrapped gifts under the tree that brings a sparkle to my soul. I love the mystery under the wrapping that awaits the receiver. 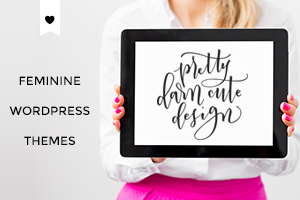 It’s even more enjoyable when the wrapping is budget-friendly but looks like a million bucks. 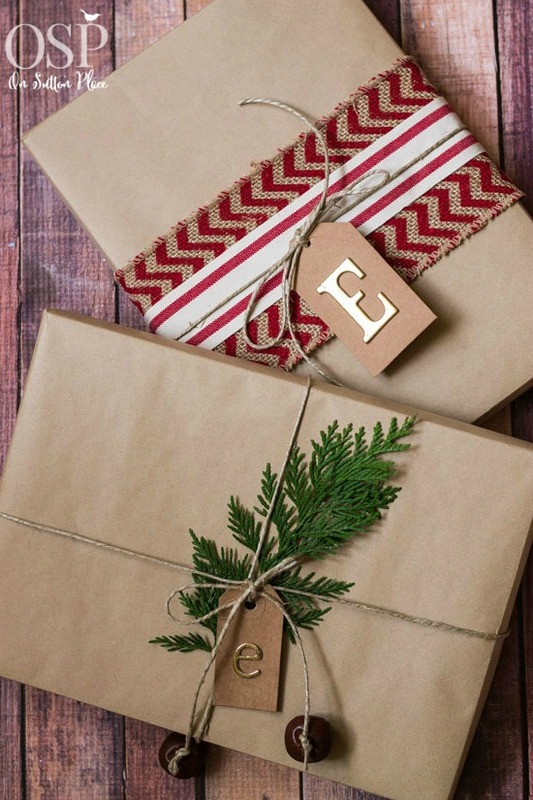 These gift wrapping ideas are sure to please. But let’s be real, gift wrapping is just one more thing added to our long list of “to-dos” for the holiday season. Am I right? So this year, I wanted the gifts to be beautiful and unique but not over-complicated. This is where Google became my best friend. 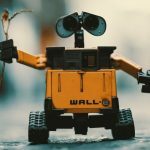 Below you’ll find the “best of the best” ideas that I found after scouring the internet for hours on end. 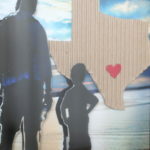 My criteria: easy, affordable, unusual and some where you can involve your kids. I even include some alternate tips of my own with each idea. This is a great way to showcase some favorite pieces of art. Design*Sponge includes a link to their image source which is a museum in Amsterdam. The Rijksmuseum’s website has amazing photographs of their curated collections. 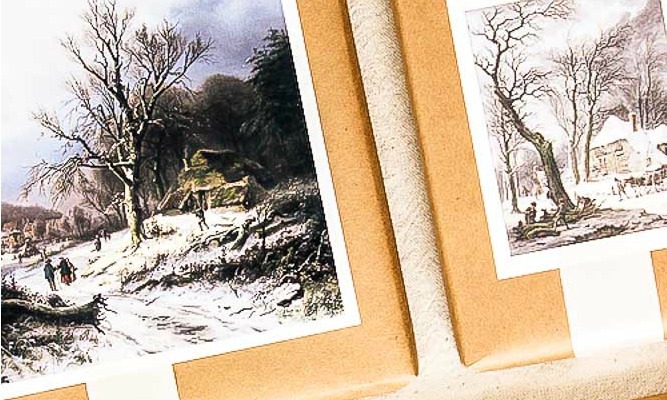 The engravings of Sietske Berendse would be beautiful on other gifts throughout the year too. Alternate idea: Another fun idea would be to have your kids draw a Christmas scene with markers on white wrapping paper. Take a picture of their art, have the pictures printed and use the same technique. I always love personalization. It adds that special touch to gifts. I love Ann’s idea of using air dry clay as tags on her gifts. There’s something about her gift wrapping ideas that make them simple, yet oh so elegant. Alternate idea: If there’s a baby in your family, it would be so cute to use the air dry clay and make an impression of their hand for grandparents’ gifts. This is one of those gift wrapping ideas that gets the kids involved. 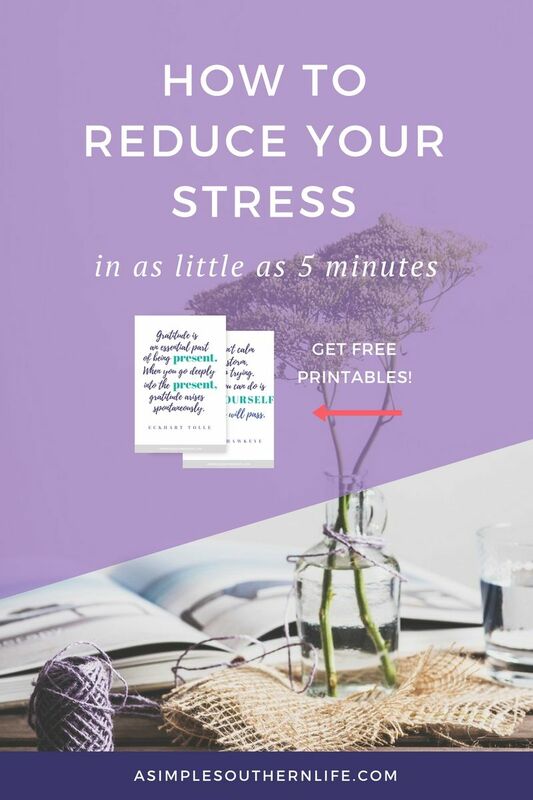 You just have them paint on solid paper and let dry. 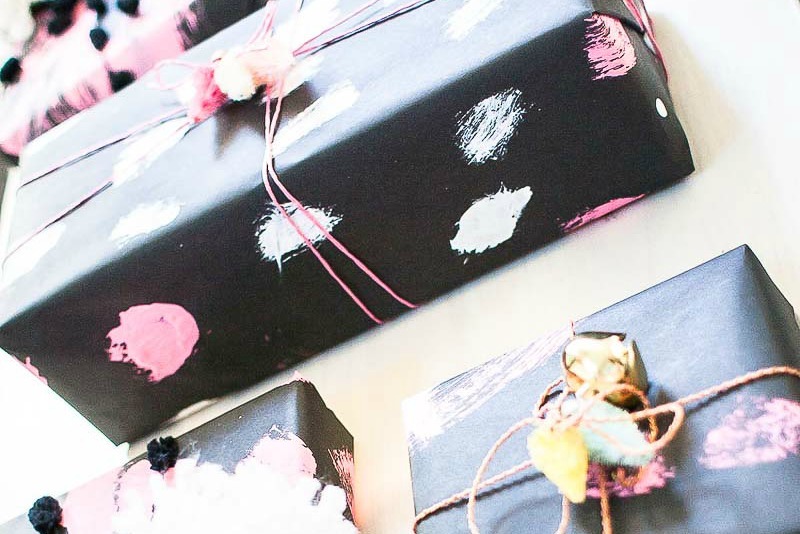 The bright paint on the black wrapping paper adds a glow-in-the-dark feel that is always festive during the holidays. Alternate idea: Handprints and fingerprint Christmas characters would be adorable on the black paper too. Oh how I love a pom-pom anytime of year! Yarn is so cheap, and it comes in a million colors. I’m on my way right now to buy these pom pom makers to make them even faster. Alternate idea: You could also use pom-poms as part of a gift: earrings, key chain, crocheted hat topper, garland, pencil topper, etc. The ideas are limitless. 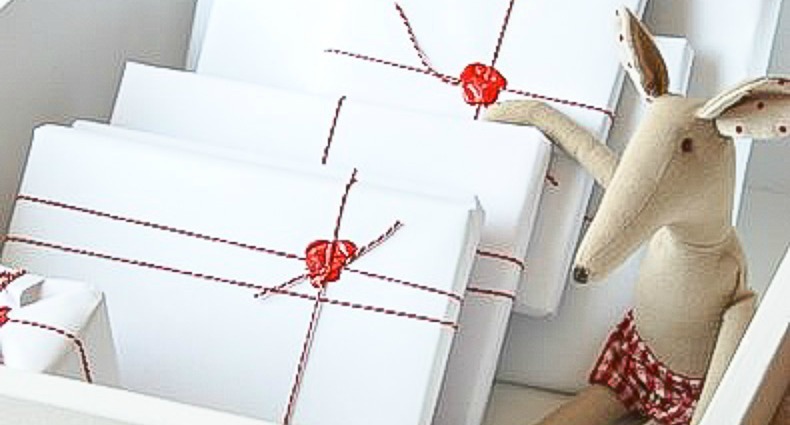 This is another kid-friendly gift wrapping idea. You just tell your kids to go pick up sticks outside. 😉 Yes, there is a little more to it than that but not much. This is probably the cheapest idea on this list too. You just need sticks, embroidery thread, and hot glue. 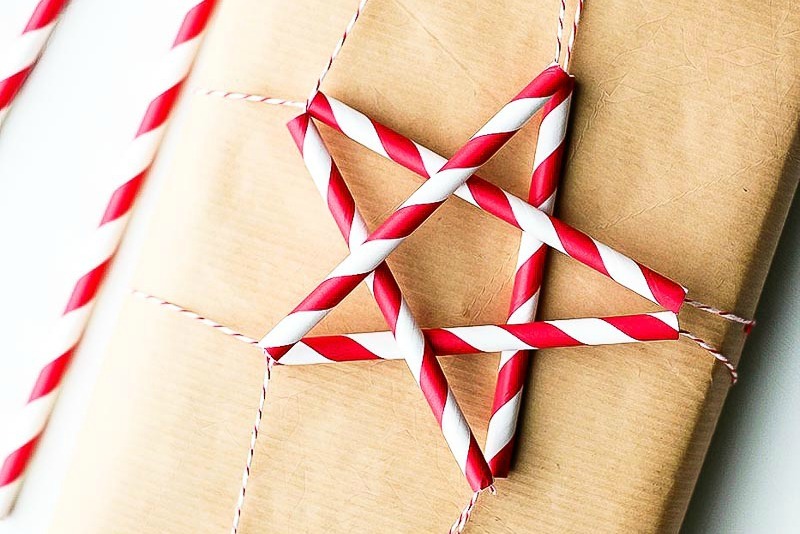 These paper straw stars are so creative! I love the red and white twine too. You could really use any color paper straw and twine since they come in several colors now. This set includes 6 different paper straw colors. This would be a fun topper to put on the kids’ gifts. Alternate idea: You could also add a little bell to a point on the star or create other geometric Christmas shapes with the straws. Forget buying bows for the presents this year. Make your own out of the magazine you just threw away in the recycle bin. What more can I say? It doesn’t get more simple than that. Good Housekeeping has a 2-minute video you can follow along to make your own. Alternate idea: Google other Christmas origami shapes you could add to your gift wrapping techniques. I was fascinated with wax seal stamps when I was a kid. I’m not even sure where the fascination came from, but I had my own metal seal stamp and wax sticks. 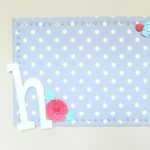 I would write letters to family and friends and seal it with a little flower. This wax seal stamp would be perfect for those Christmas presents. Joanna used a seal in place of tape to hold the twine in place on her presents, and it turned out beautiful. I’m also dying over the adorable little mouse. 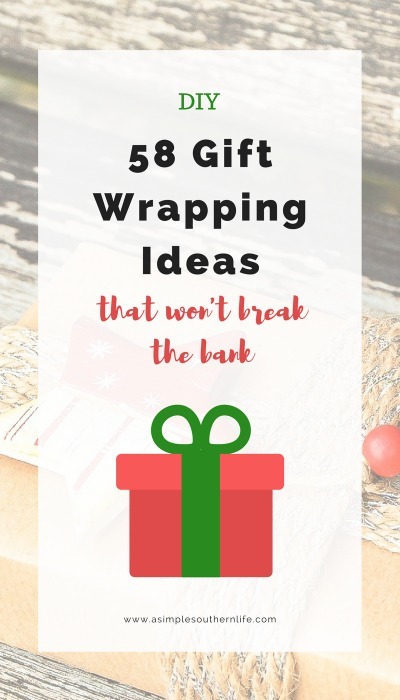 You’re probably wondering how you’ve already come close to the end of this post when it said “58 Gift Wrapping Ideas” in the title. 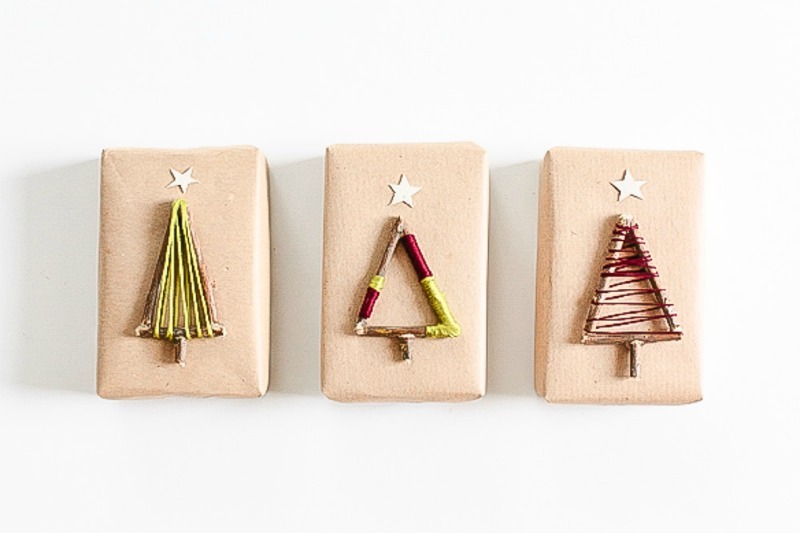 This last link actually has 50 gift wrapping ideas for Christmas in a whole gallery from HGTV. 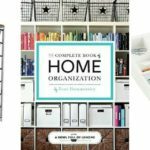 I couldn’t pick my favorite because they created a stellar round up from their own website, so the link below will take you to them all. The thing I like about their gift wrapping ideas is their use of color. Take a look for yourself. What’s your gift-wrapping style? 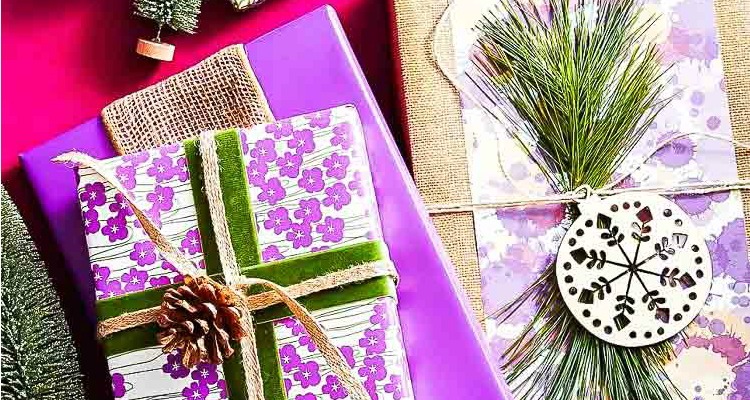 Let me know in the comments which of these gift wrapping ideas you’re going to try. CLICK HERE to read the post!